Have you seen my daughter’s latest drawings? I think she gets better every time she draws a new piece. Who would have thought she will learn more about sketching all by herself. 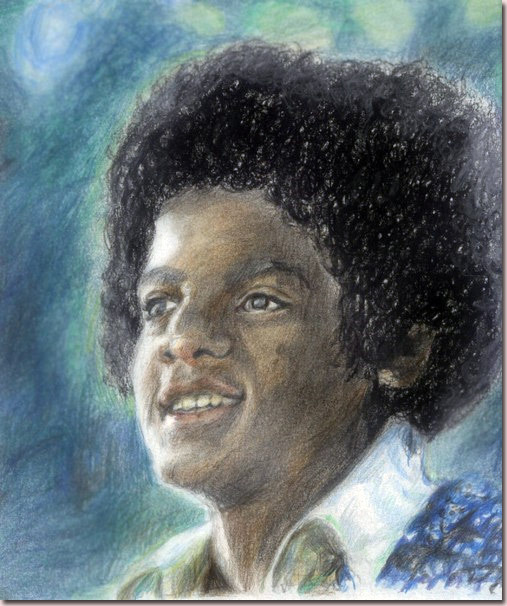 She started to draw faces last year and her favorite subject was and will always be Michael Jackson. I hope her talent will bring her places someday. She dreams of having her own art exhibit when she grows up. My daughter has our full support and will always be her number one ally wherever her dreams take her. 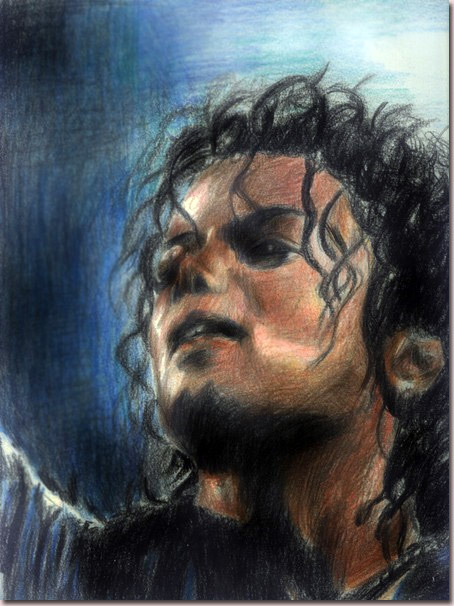 This entry was posted in Uncategorized and tagged drawing book, drawings, MJ sketches on November 28, 2010 by Yami. In the meantime, let’s pray that the strife in the Korean peninsula will end soon for the safety of millions of people, both local and foreign residents, who will be affected by the conflict. At least 50,000 Overseas Filipino Workers are in Korea right now. The government has ready measure to evacuate them in case the conflict escalates. This entry was posted in Uncategorized and tagged Korean conflict, Korean peninsula, North Korea, radar detectors, South Korea on November 28, 2010 by Yami.